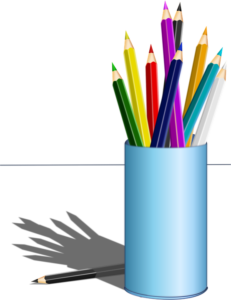 Book Writing and Publishing – More than meets the eye! Remember this “Paris in the spring” word illusion? 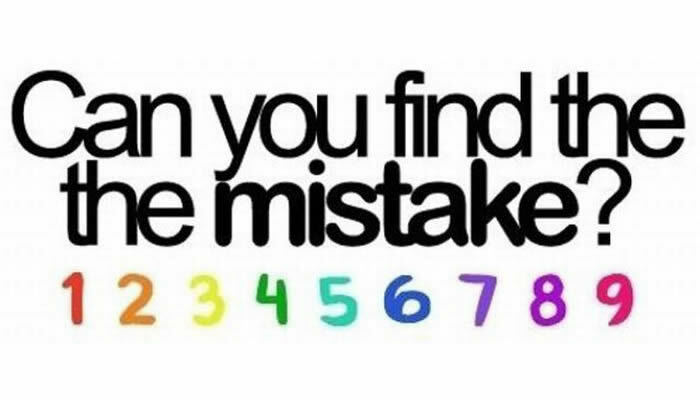 Sometimes no matter how long you look at something you cannot see an obvious error! Even though you may be a little shy or afraid of criticism, always have someone else read through your manuscript! Even most modern day word processing programs don’t catch everything. Proofreading, an important step in publishing a book! Sometimes even the big leagues get it wrong! Always make sure to read the body of the text…and the titles too! Also, have someone else take a look at the project. A new set of eyes can be a great help. We offer professional proofreading services if you need it. Yes, there may be a lot of red ink when you get your book back, but you will know that it is ready to go. For most folks publishing family history books or books for their own use, this is not necessary. In fact, sometimes leaving the way you originally wrote the story preserves the authenticity! Favorite headline of week. 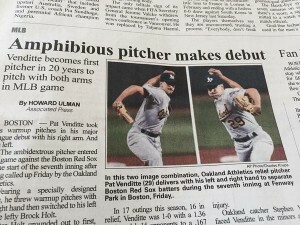 He pitches righty, lefty — and evidently, also underwater. Faces Aquaman in next outing.